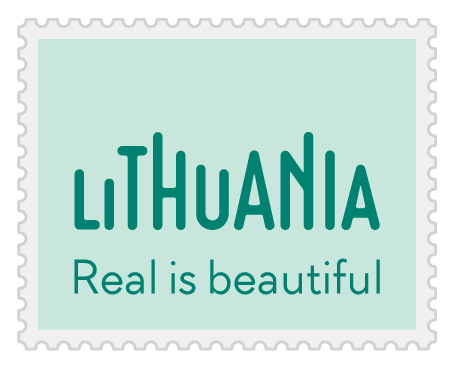 Dear Traveler, we want to introduce to You our exceptional, breathing with history Lithuanian Manor House Tour. Here You will wander in the labyrinth of memories and legends which you will never forget. Visit Lithuanian Manors and hear its warm and timeless tales filled with Medieval and Renaissance spirit. On this tour you will see fire show, shooting with flaming arrows, participate in the photoshoot when dressed in authentic medieval clothes. Also you will hunt a treasure and listen to ancient music. 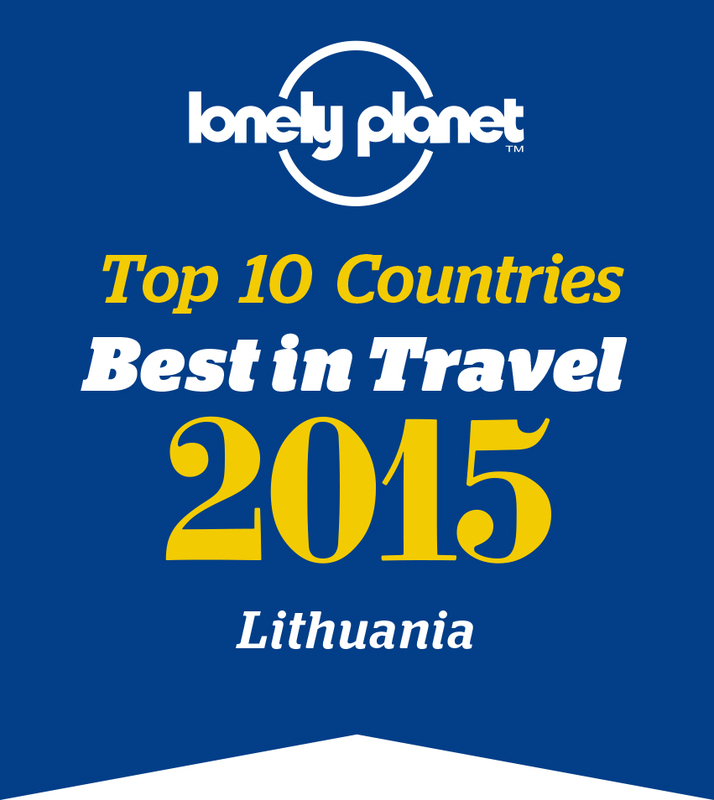 Come and experience the best of Lithuanian Manor Tour! Arrival to Vilnius. Transfer to newly opened Art Hotel „Moongarden“ 4*. Free time to explore the capital of Lithuania. One of the largest medieval old towns in Northern Europe, and UNESCO World Heritage Site, Vilnius Old Town is full of beautiful buildings, eclectic shops, picturesque churches and elegant palaces. Welcome dinner. Overnight in Vilnius. Morning departure to the Babtynas – Zemaitkiemis Manor. Established in 16th century the manor has changed many owners and only 4,5 buildings out of 20 has survived. Later proceed to Kedainiai – one of the oldest cities of the country, having the cosiest Old Town in Lithuania. Lunch. Drive to the Baisogala Manor. Built in 18th century, it is famous for exceptional style and the park. The last stop at wooden Palukstis Manor, which now is turned into a homestead. Next, fire show and dinner. Overnight. Breakfast at the hotel. Trip to Plunge, visit to Plunge Manor. Now here is an Art museum, the estate buildings and the park, neo-gothic stables, running an antique folk art exhibition. The building is surrounded by one of the largest and most beautiful parks in Lithuania. Excursion with the guide. After that – visit to Renavas Manor. It is the one of the most interesting and best preserved manor ensembles in Samogitia. Lunch. Later on, trip to Birzuvenai and Kurtuvenai wooden manor houses. Dinner and overnight in Pakruojis Manor. It is the example of late Neoclassical architecture and the largest surviving estate of 26 buildings ensemble in Lithuania. Breakfast. Artistic photo shoot in Pakruojis Manor, dressed in ancient cloths. Later trip to Burbiškes Manor, where more than 400 tulips of various shapes and species are beeing grown. There is an annual tulip festival organised in May. Lunch. Next stop – Bistrampolis Manor, built in 19th century and consisting of the main building, stables, garderner house, icehouse, park and cemetary. Later – drive to Taujenai Manor, where excursion is waiting for you. In the end of day – trip to our dinner and accomodation place – Renaissance style Norviliskes Castle. In the evening you will have an opportunity to play vivacious game - ,,Castle Treasure Search“. It is a group game with easy and very entertaining tasks. Guests will look for hidden mosaic details, gather points for their team and the best team will win the hidden treasure. After a game, you will have an amazing opportunity to watch an impressive show – shooting with flaming arrows. Breakfast. After breakfast trip to Uzutrakis Manor and park. The Park comprises a main house, park, outbuildings (stable, spirit distillery, smithy, granary, houses for a watchman, ferryman and gardener, barns and so on). Dinner in the restaurant with a Castle view. Visit the 15th century Insular Trakai Castle housing an exhibition on prehistoric findings and the 17-18th century applied art, the way of life of the Lithuanian Grand Dukes, and the Karaites, brought to Lithuania from the Crimea. Afterwards trip back to the start point Vilnius. Firewell dinner with special meals and ancient music. Overninght in Vilnius, 4* Art Hotel „MoonGarden“. Price: 999 EUR/ person (when minimum 12 people traveling; DBL occupancy room). Entertainment: Fire show and photo shooting (Palukstis Manor), game ,,Castle Treasure Search“, show – shooting with flaming arrows (Norviliskes Castle), Firewell dinner with special meals and ancient music (Idabasar restaurant).